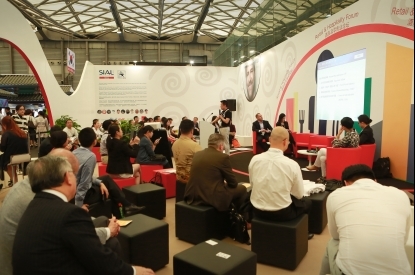 SIAL China is the 4th biggest food show in the world, with 16 years’ experience in the market. 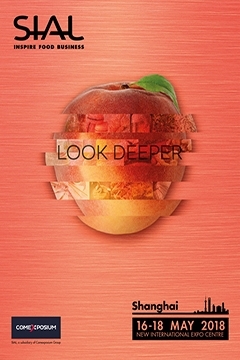 The exhibition is dedicated to the food & beverage retail, hospitality and wine industries. 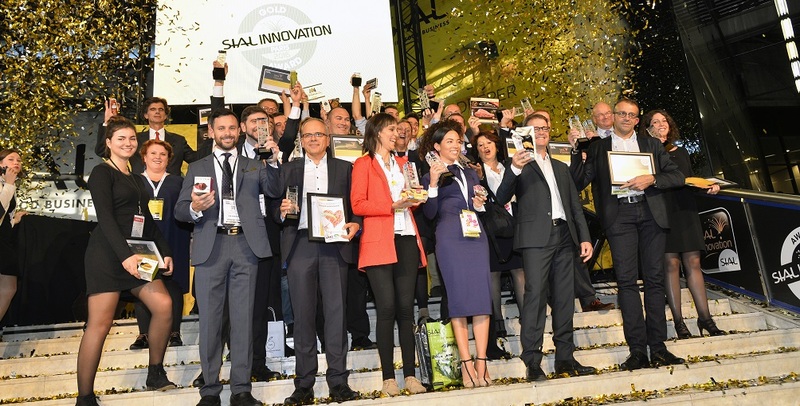 SIAL China sets the benchmark for overseas companies stepping into Asia and China as well as providing valuable market insights, trends and innovations of the regional food industry, in particular in the meat and dairy sectors. Join one of the biggest markets: Asia represents 2/3 of the worldwide population and is gaining 20 million new middle class people per year in China alone. Retail & Hospitality Forum: Debates, conference, interviews around major topics shaping food culture. Seafood Fest: In partnership with CAPPMA, a cooking event buitls around seafoods and other ingredients. Chocolate World: Meet Asian and domestic market demands for high-quality chocolate and see the world’s best chocolate on display. China National Specialty Tea Cup: In partnership with AASTA and Café Culture, the opportunity to identify leaders in the specialty tea community. 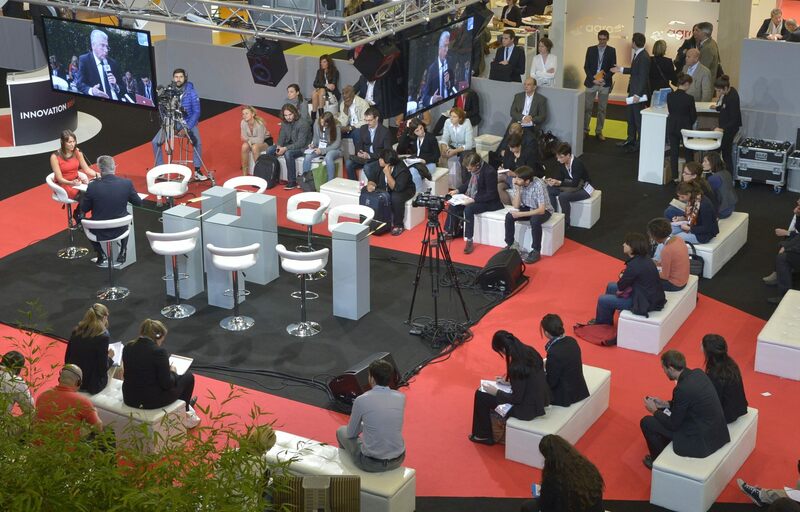 Wine Innovation Forum: A forum set in a friendly atmosphere showcasing top speakers from the international wine world together with top local wine experts. 2015 Keynote Speaker: Ms. Debra Meiburg Master of Wine.